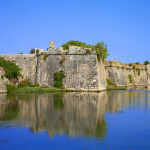 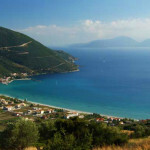 Ionian island-hopping is a real treat while you’re in Lefkada. 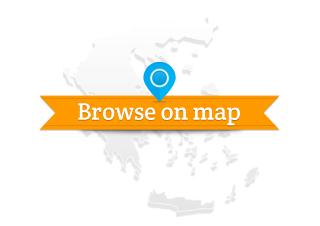 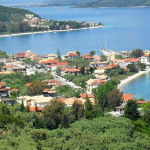 No text reviews of Visit nearby Ithaki and Kefallonia exist. 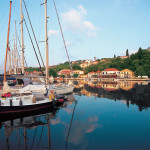 You can be the first one to review Visit nearby Ithaki and Kefallonia.